3 Beds | 1958 sq. Ft.
3 Beds | 1 Baths | 1239 sq. Ft.
4 Beds | 3 Baths | 2516 sq. Ft.
2 Beds | 2.5 Baths | 2312 sq. Ft. 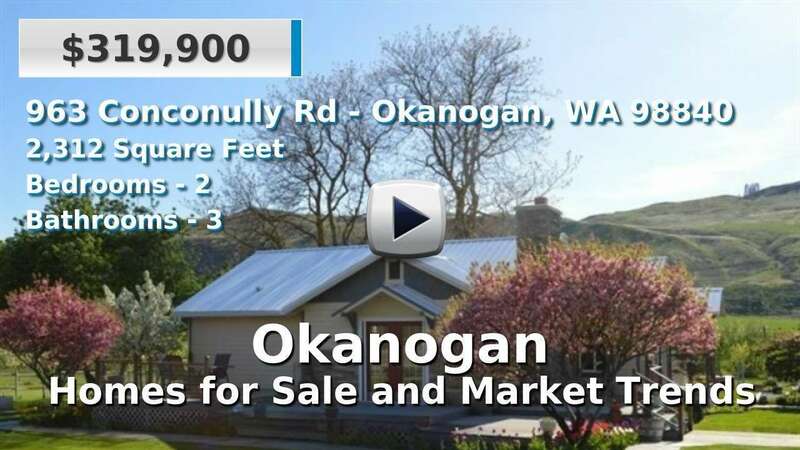 Expansive nearly 3 acre building lot on cul de sac in beautiful country location close to the Okanogan River with city amenities just minutes away. Expansive building lot on cul-de-sac in beautiful country location close to the Okanogan River with city amenities just minutes away!